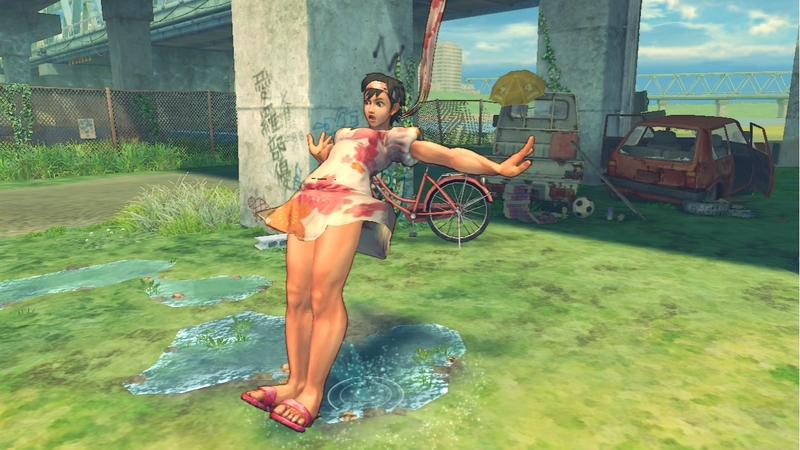 Even months after release, Capcom are still releasing Super Street Fighter IV content. 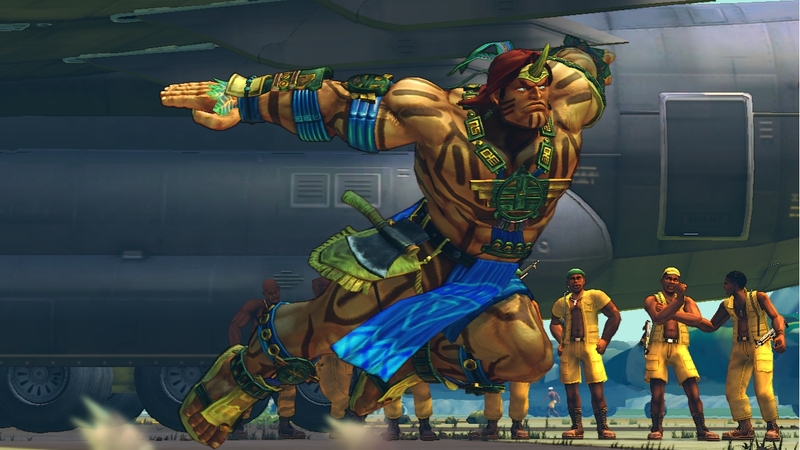 Over the next few months, the publisher will be giving players their favorite Street Fighter characters new looks via DLC. 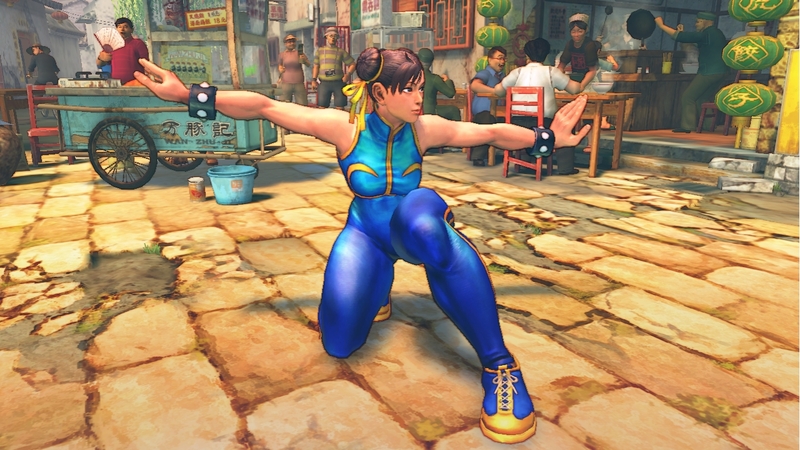 More info and a look at all the goods are available over at Capcom’s official website. The timing and pricing vary by platform, but the first packs will hit the PlayStation Network as well as Xbox Live on October 26th, 2010. Take a look at the screenshots for the upcoming costume packs below.